The Church of St Giles takes its name from the patron saint of beggars and cripples and stands next to Mountnessing Hall, which is Elizabethan with a Georgian façade (see if you can spot the false window). St Giles is a Grade I Listed building which has features that date back to the twelfth century. 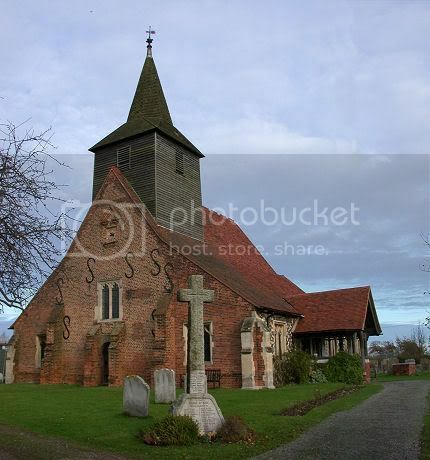 It dates from Norman times with Early English alterations and displays re-used Roman bricks and tiles in its structure. 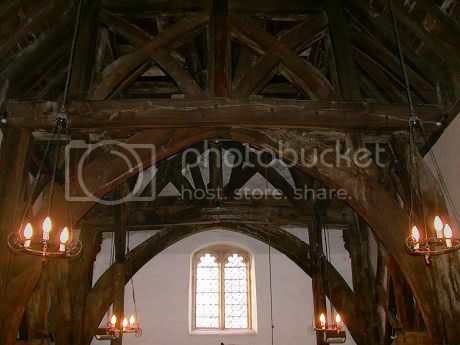 The Church is well known for its huge timberwork 15th century turret. You are looking for a 35mm film case.